Beautiful man. Hideous Crown!. 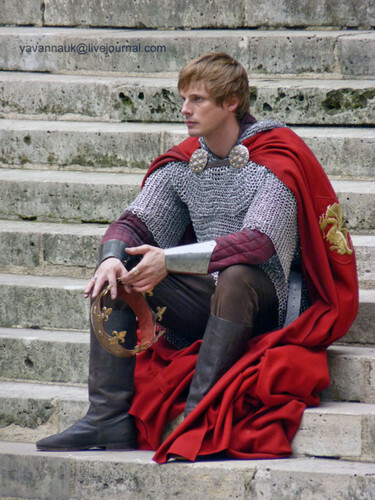 Just sayin.... Wallpaper and background images in the Arthur and Gwen club tagged: arthur bradley james. Beautiful men indeed! He looks hot in this picture! Bradley has beautiful hands, though. He is really focus on that shot. LOL, Joppa. I hear you. Still makes me cringe. Yes he does, Kim. Always focussed, Natalie. Big hands and big feet, if you what I mean......Lol!! !